If you need Red Diesel delivering in and around Wales. Crown Oil are trusted by business and domestic customers to supply Red Diesel in Wales and across the UK. We have been delivering red diesel for over 65 years to businesses across the country. This includes construction sites, industrial, manufacturing and engineering units, farmers, local authorities, universities, etc. With our huge buying power, we always pass the savings on to the customer, offering very competitive prices. If you have any questions, or if you’re ready to request a quote. Give one of our friendly team a call today on 0845 313 0845, or if you prefer you can fill in the form to the right of this page and one of the team will come back to you with a quote. We offer a very high level of service and we guarantee not to be beaten on service. Our deliveries are always on time and we always arrange deliveries suitable for the customer. 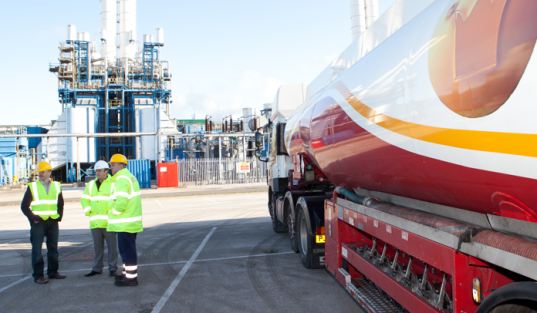 We are willing to fulfil any fuel related requirements you may have. Wales is an absolutely stunning country with rolling hills and valleys and is a magnet for thousands of tourists who flock there every year. Cardiff is the country’s capital city and hosts many international sporting events at Cardiff Millenium Stadium. Wales is a mountainous region offering fantastic walks and orienteering through dense forests, across fast and furious rivers, and through gorges millions of years old. Wales is surrounded on three sides by the freezing conditions of the open oceans which cause many extreme temperature variations in the winter with breezy, very wet, and damp summers. Fuel prices are constantly rising and financing simple home heating has become expensive. Red diesel is a very cheap source for heating every residential and commercial premises in Wales. The machinery required to operate a red diesel heating system is easily and relatively cheaply installed. The red diesel is pumped into the home from an outside storage tank and is then ignited to produce a clean and inexpensive home heating source. Red diesel does not attract the massive tax that normal diesel attracts which makes the use of red diesel as a heating fuel the perfect way to heat the home. Commercial premises can take advantage of the cheap red diesel suppliers in Wales as a way to reduce overheads whilst keeping the work force warm. Red diesel Wales is the perfect opportunity for a new or established business to benefit from low priced heating costs and divert the much needed savings to another part of the business. To learn more, or request a quote, give our friendly team a call today on 0845 313 0845, or alternatively, fill in the form to the right of this page and one of the team will call you back with a quote. Red diesel Wales delivery can be arranged for any day or time to ensure a constant red diesel supply to ensure a warm home in any adverse weather conditions.